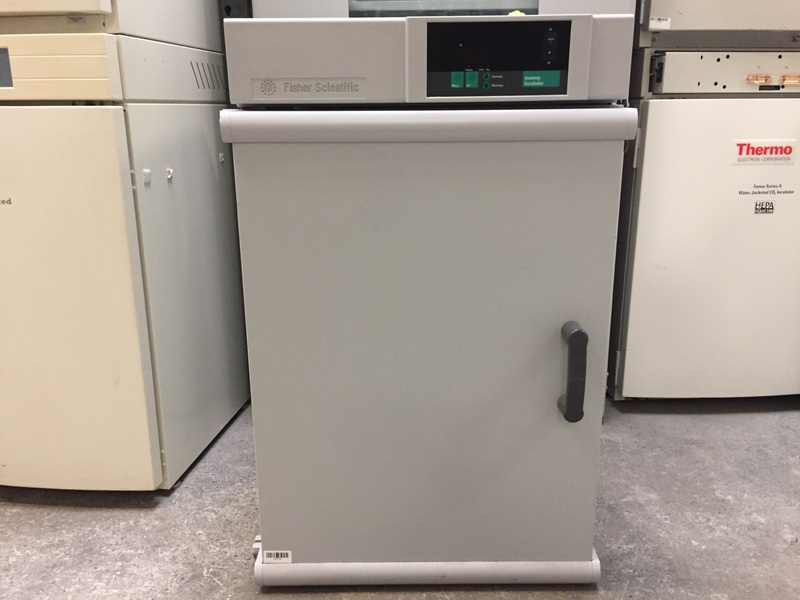 This VWR dry bath/incubator is a multi-purpose unit ideal for incubation and activation of cultures, enzyme reactions, blood urea nitrogen determinations, immunoassays, melting/boiling points, and a variety of other laboratory procedures. 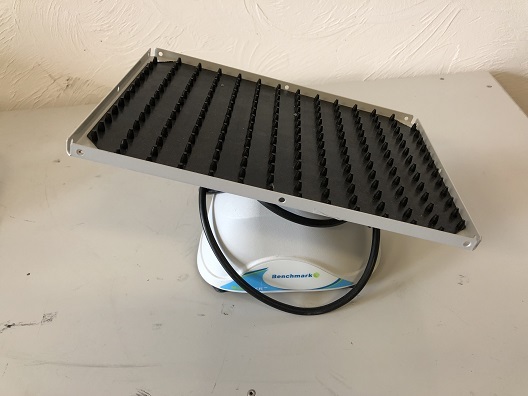 These high wattage, constant-temperature block heaters are economical and versatile. 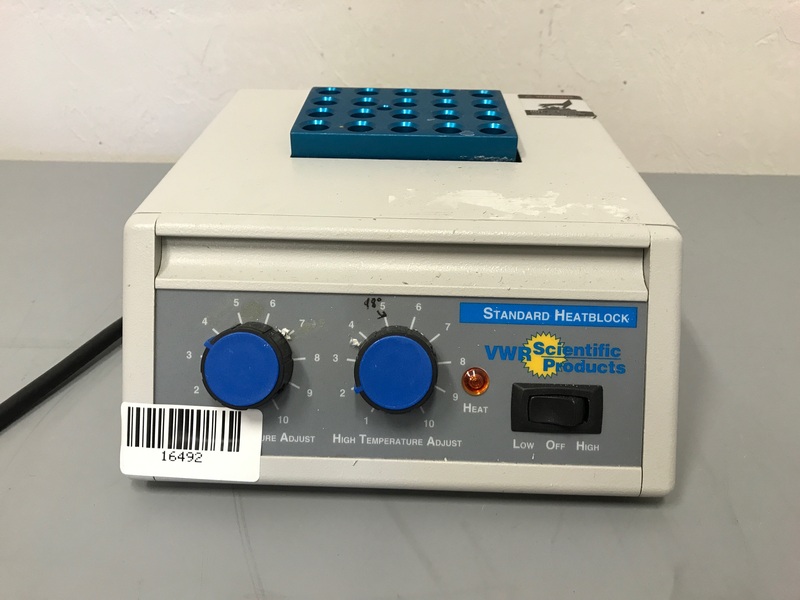 Requires minimum bench space and features convenient front-mounted temperature adjustment knobs providing high and low temperature control. 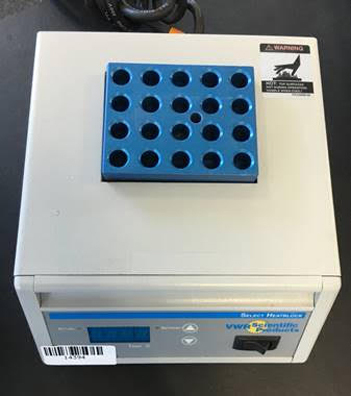 Accepts separate interchangeable modular blocks (can be purchased separately), which accommodate various sample enclosures such as vials, microplates, PCR strips, and a wide variety of tubes. 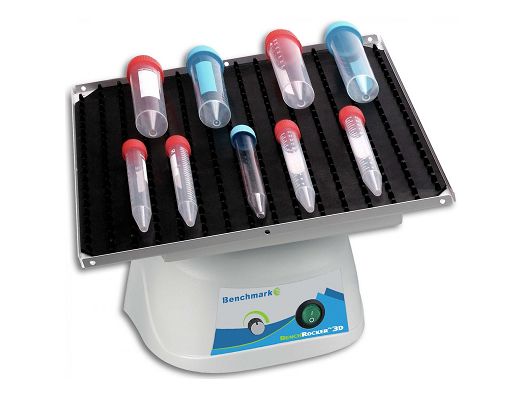 Each block contains a thermometer well, and features close tube-and-block contact for maximum heat retention. 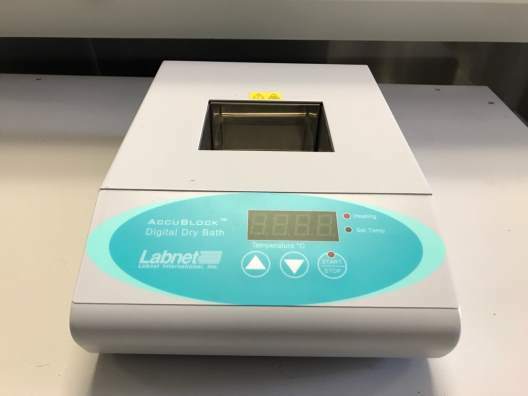 Labnet's Digital Dry Baths are useful for a variety of applications in molecular biology, histology, clinical, environmental and industrial laboratories. Although the price of these baths is comparable to analog models, they feature microprocessor control and digital setting/display of temperature. 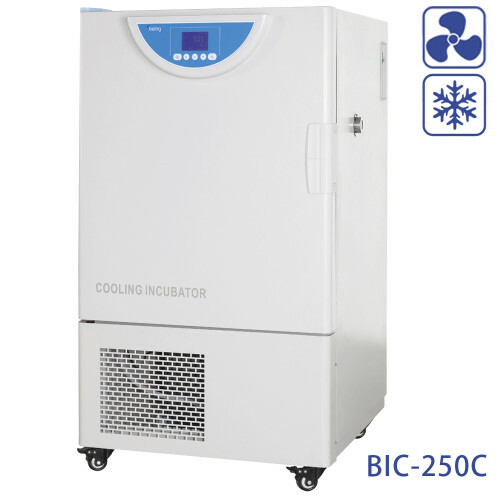 The Bellco BG-927 is an upright CO2 incubator with the storage capacity and temperature range for perfect cell cultivation and growth. This Bellco CO2 incubator has a microprocessor temperature control, infrared CO2 control, and a digital set point and temperature display. It also has independent over-temp protection.